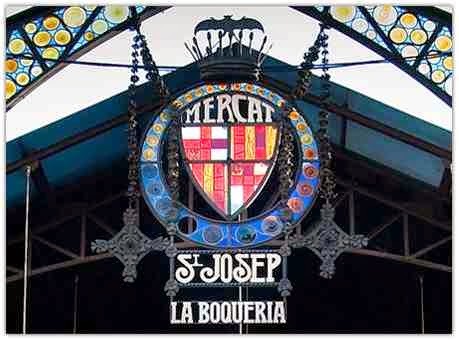 In the Spanish city of Barcelona, not far from the Opera House ,located the famous market "La Boqueria" ,also known as The Mercat de Sant Josep , it has a large assortment of goods and commodities that appeal to shoppers with a taste and attractive colors, and therefore is one of the most important tourist attractions in the city. The market is located in the Ciutat Vella district of Barcelona, and its entrance in the La Rambla, not far from the Opera House in Barcelona. "Boqueria" is filled with bright colors and scents for a large selection of candy, vegetables, fruit, fish and fresh meat, besides the traditional costumes worn by some vendors, you will be surprised by a barrage of bright colors and overlapping sounds and flashing lights and people different in everything. Tubohotel is a strange funky hotel , located in one of the most famous tourist destinations in Mexico, specifically in the south of the Mexican capital Mexico City is about 45 minutes ,the area called Magic Village in Tepoztlan, this type of hotels is not a place for a luxury holiday , but it is unique and cheap place to stay and more suitable for young people, where only costs $40 a night, is ideal for young travelers or anyone who wants to travel with a reasonable budget, so it is closer to the concept of hostels to hotels. 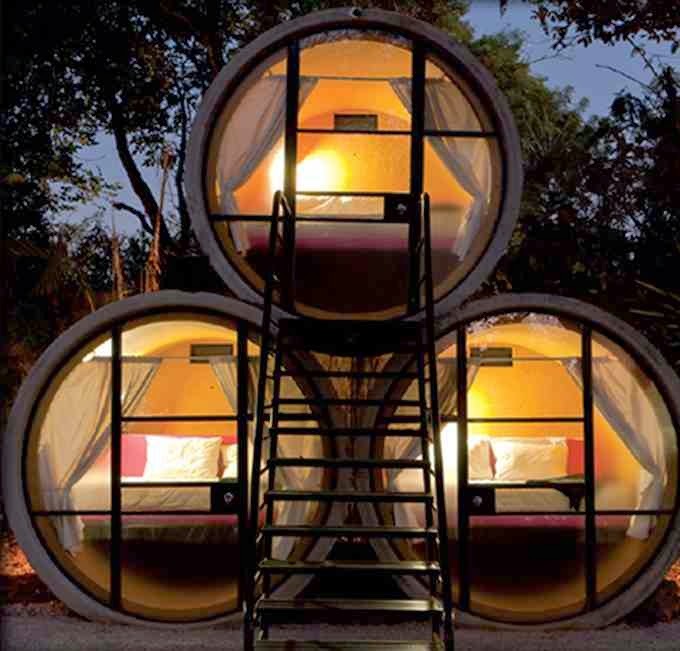 This is a new strategy used by some companies in charge of the establishment of hotels around the world, T3arc company has been followed the same concept in building this hotel " Tubo " to build it quickly and cheaply without sacrificing the stunning scenery of the surrounding area .